Hofstra student-athletes are set to receive some of the best possible medical care. 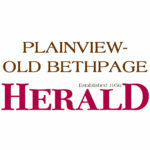 The Northwell Health Orthopaedic Institute, part of New York State’s largest health system, will coordinate and provide primary care along with orthopedic services for the more than 300 student-athletes at Hofstra University in 17 NCAA Division I sports, the health care provider and university announced recently. The agreement deepens the partnership between the two institutions, which includes the Donald and Barbara Zucker School of Medicine at Hofstra/Northwell, the Hofstra Northwell School of Graduate Nursing and Physician Assistant Studies and Northwell’s STARS Rehabilitation partnership with the athletic program. 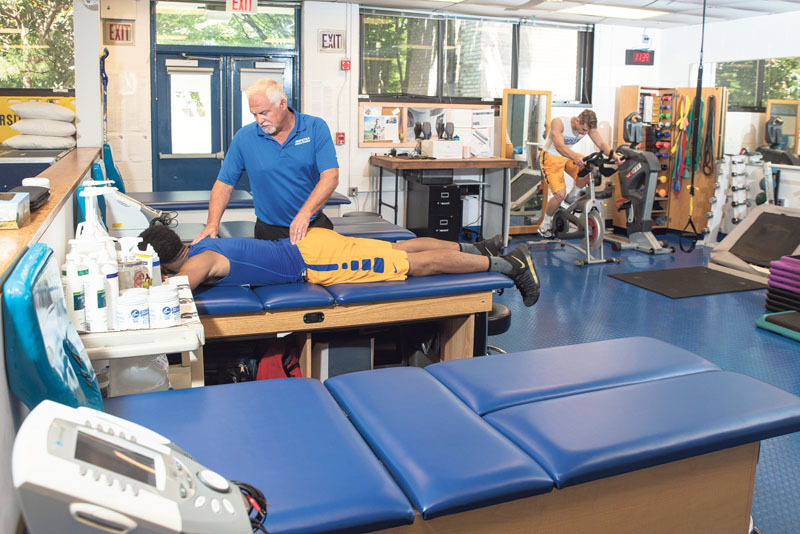 STARS has provided physical therapy to Hofstra athletes for more than four years. 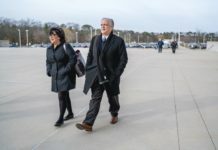 In addition, the Maurice A. Deane School of Law at Hofstra and Northwell recently announced a new agreement to provide free legal services for patients facing issues that contribute to poor health. Sgaglione will lead the sports medicine team, which includes Russell Camhi, DO, who is athletics health care administrator/head team physician, along with Andrew Goodwillie, MD, Randy Cohn, MD, and Ashley Burlage, MD as a team of orthopedists. Northwell’s STARS Rehabilitation has agreements with Hofstra University, the NHL’s New York Islanders, New York Lizards Major League Lacrosse team and several area high school athletic programs. For more information about Northwell’s sports medicine program, including booking an appointment, call 833-977-6787 or go to www.northwell.edu/sportsmedicine.